As I prepare to release a 7th studio album and 2nd EP, I’ve come to the realization that my current online store does not come close to representing all the various merchandise I have available. I am in the process of building a new Mr. Hooper’s Store that will carry my entire catalogue and collection of merchandise in a user friendly setting. In the meantime, please continue to shop at the current shop. 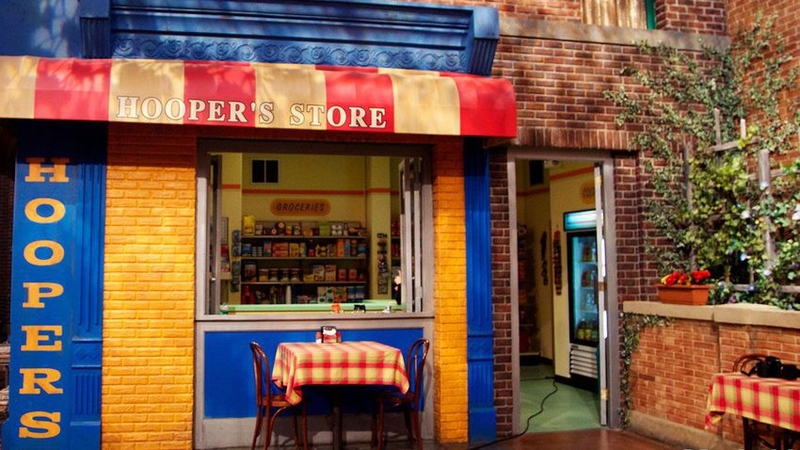 The new Mr. Hooper’s Store is coming… Thanks for your support!